A compound miter saw, such as the Makita LS1016L, can provide you with an ability to make accurate, compound angle cuts on the edge of almost any stock. A compound saw is similar to a circular saw that has been placed on the end of a lever. The compound saw is versatile because it is able to angle and bevel the saw before cutting into stock accurately. Capacity to tilt the saw and ability to adjust the miter angle is where the term “compound” comes from. Some saws will only bevel in one direction while others will bevel 45 degrees to both directions. 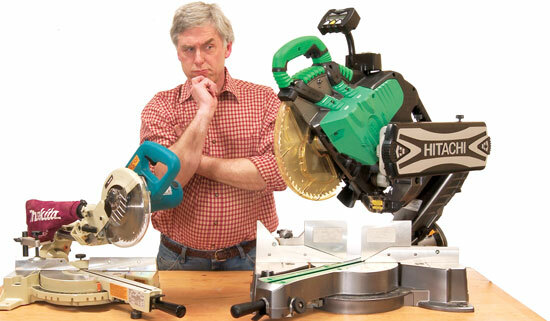 This is useful when one needs to cut two angles in the same cut. This also makes it much easier when you wish to install a crown molding. Laser light guides can be found on sure saw that will show exactly where the blade will cut. This feature gives the ability to mark the spot for the cut, adjust the miter and bevel, place the wood firmly in the saw, line up the mark with laser line and cut. 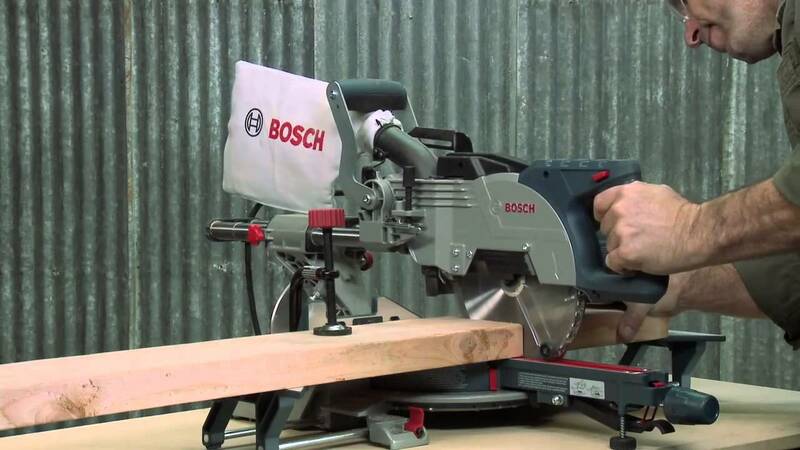 You should try to get a miter saw with a laser guide. You can also choose the best impact wrench that improve your work exprience.